I think one of the most popular kid-made gifts of all time is the tissue paper candle holder craft. I thought I’d try a new take on this craft by using some glitter tape instead. It’s a lot less messy, and I love how the nice the glitter looks. The light shines through the lighter colors and really brings out the sparkle. So pretty! 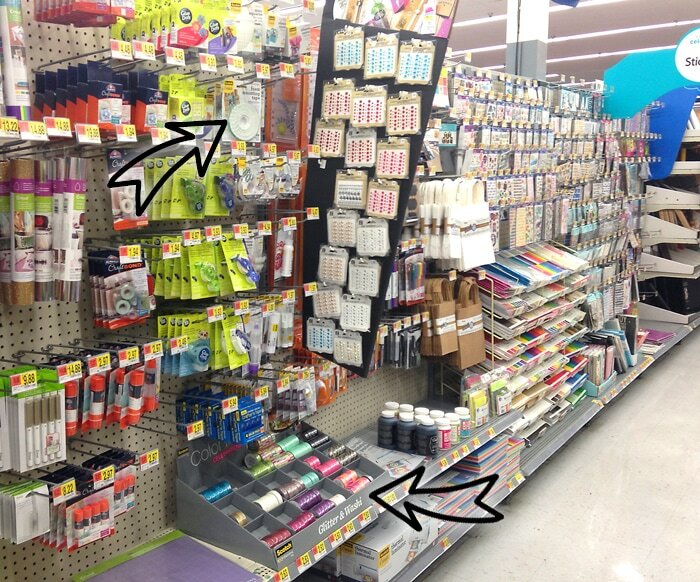 I headed to Walmart to pick up some Scotch® Expressions Glitter Tape Gold and Platinum, and Scotch® Create Foam Mounting Tape. I just love the glitter tape, so I could resist getting even more colors. With a perfect combination of versatility, function & fun, Scotch® Expressions Tapes turn everyday projects into simply inspired creations. 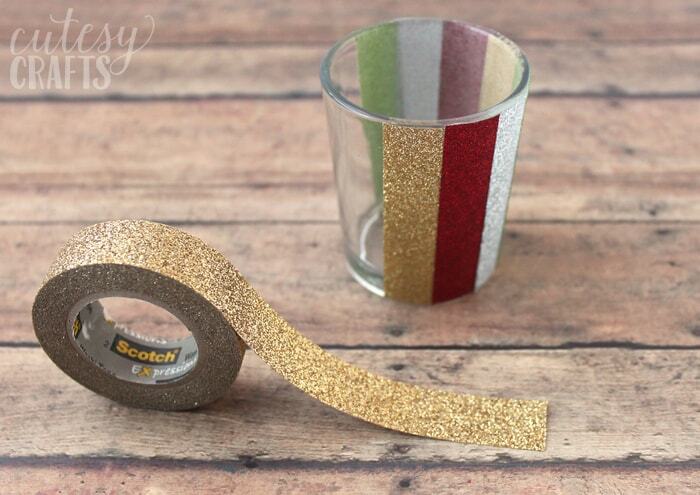 If you’d like to make this craft too, just hover over the image below to shop for these great Scotch™ Brand products! 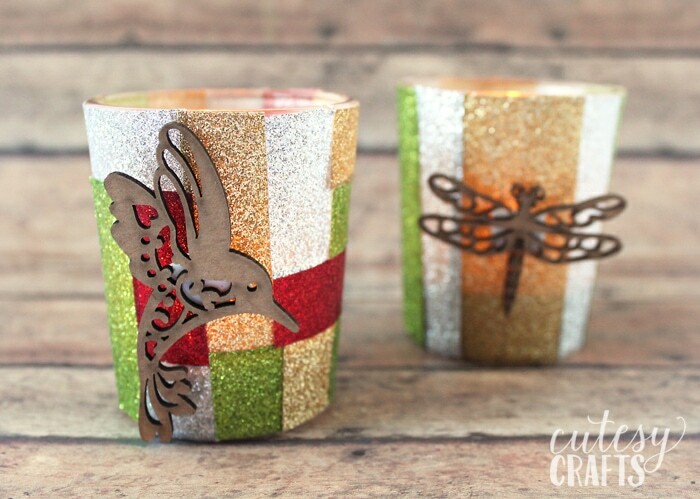 In addition to the glitter tape and foam mounting tape, you will need glass votive candle holders and little embellishments for the front. If you can find votive candle holders that are straight up and down instead of getting wider at the top, that will make things a little easier. With the style I used, you can only make vertical stripes, but with the other style, you could do horizontal. Votive candle holder holders can be found for just $1.00 each, making this craft pretty inexpensive. Perfect for a large group of kids to be hands-on with Scotch™ Brand. 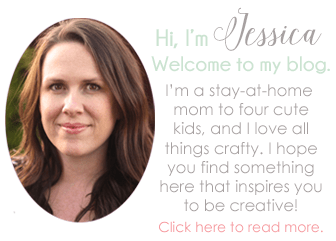 This craft is super easy. 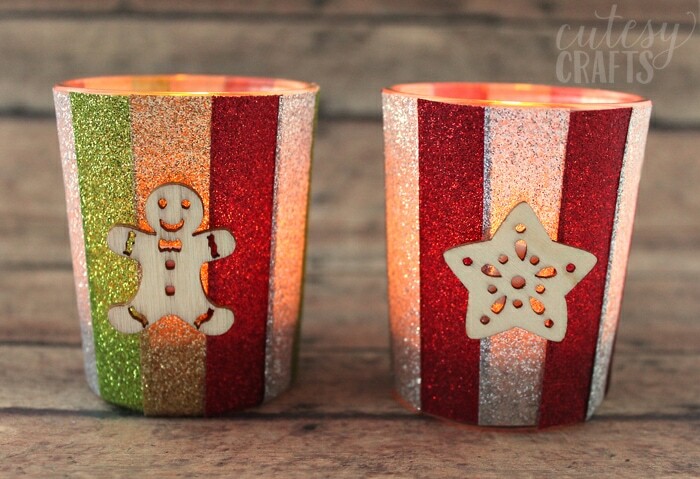 Just have the kids cut strips of the glitter tape and add them to the glass candle holder. The tape does not like to stick to itself, so make sure to tell the children not to overlap it too much. Rub the tape a little to get it to stick to the glass better. 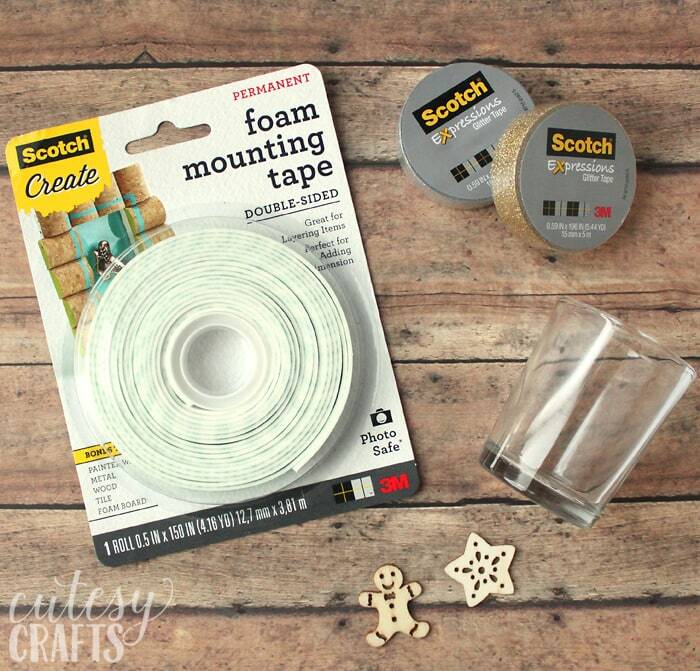 Cut a piece of the Scotch® Create Foam Mounting Tape, and add it to the back of an embellishment. 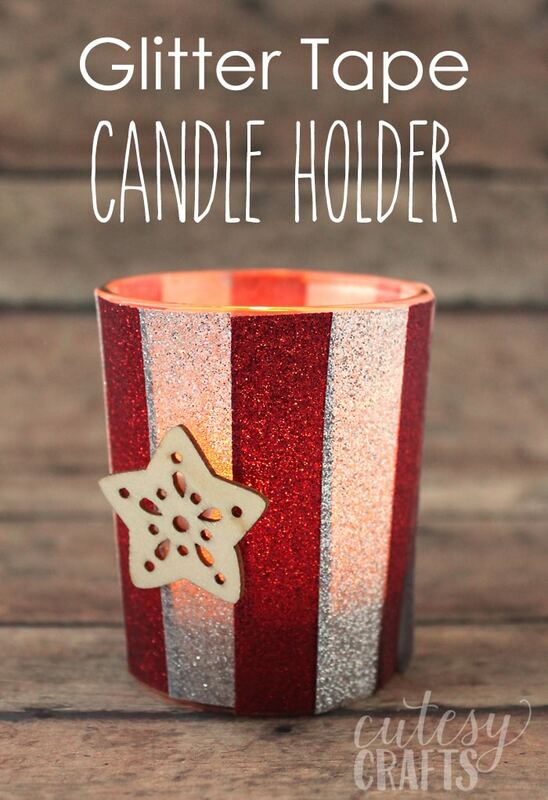 Peel off the backing, and add it to the front of the candle holder. I love using this foam mounting tape because it gives the project more dimension, and a nice, secure hold. These are votive candle holders, but I added tealight candles to them instead. Since they are shorter, it makes it so you can see the candlelight better through the tape. Aren’t they pretty? 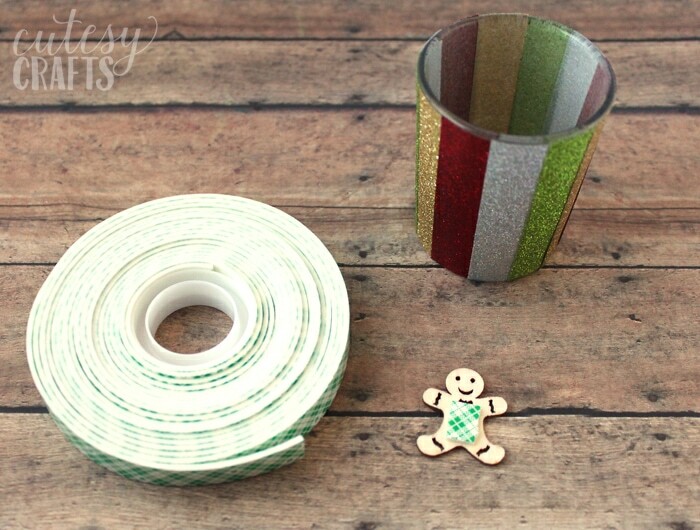 This craft is a great one for kids any time of the year. Add some other type of embellishment, and they can be made as Mother’s Day gifts, teacher gifts, or just for fun. Keep up with the latest from Scotch® Brand by following them on Facebook, Pinterest, Twitter, and Instagram. I love that this is an easy project that kids can create but it still looks festive and professional! Plus it is great that you can customize it for any time of year.